The Truth About Baggying - Hairlicious Inc. 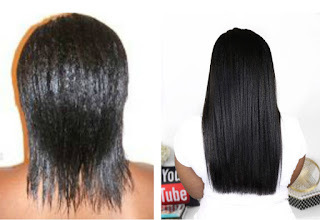 In order to attain long healthy hair, you have to make sure that your hair and ends (especially) stay moist and hydrated for as long as possible. There is a cool way for to retain more moisture in your hair and that's through a technique called "baggying". 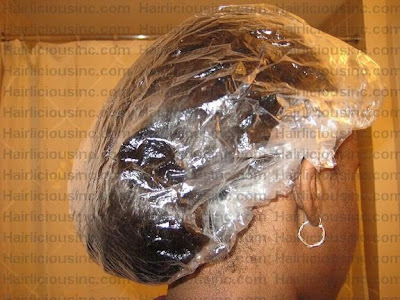 Baggying is when you apply a moisturizer to your hair and then put on a plastic sandwich bag or plastic shower cap over your hair, or ponytail, for a long period of time (2-3hrs or overnight). 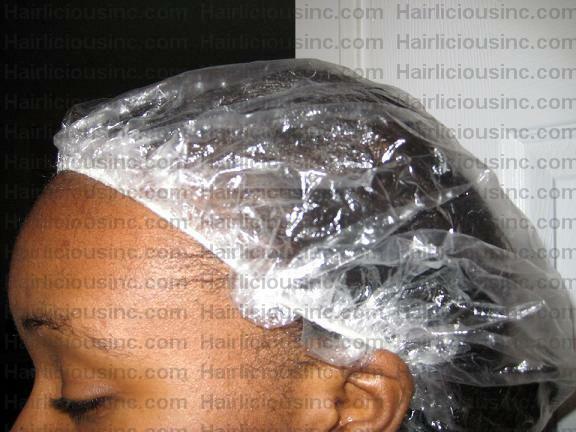 The plastic bag traps in the heat thus giving your hair the added moisture that it needs. This method has helped me so much in retaining more length!! I highly recommend it. There are a couple ways you can do it. You can baggy your ends or you can baggy your whole head. I love to baggy my full head because my hair stays moist. It's very simple to do. If I'm at home in the day, I'll throw on my baggy over my hair and within a few hours I can feel my hair getting more moist without even applying my moisturizer (it's as if the baggy re-activates the moisturizer I had on my hair prior to)! 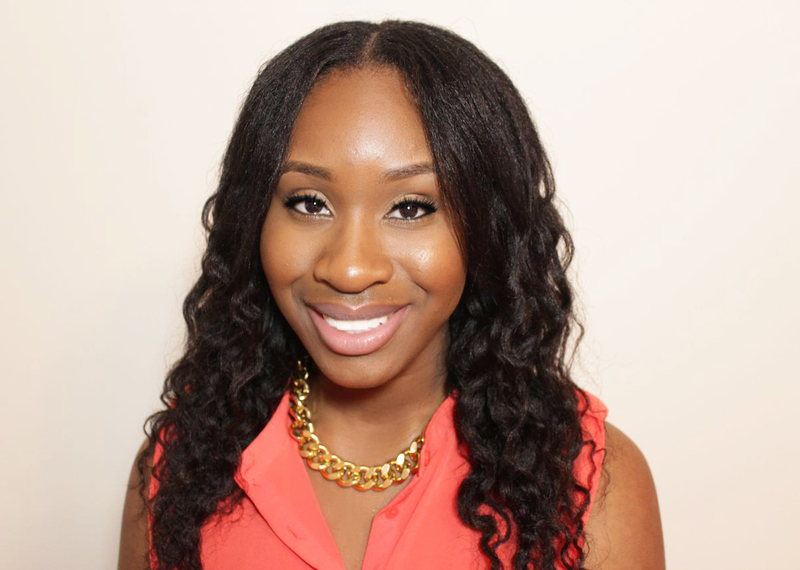 Be cautious when you baggy because its very easy to over moisturize your hair and then get breakage. I notice that when I baggy in the day or before I go to bed, rather than baggy over night, I see no broken hairs and I don't have wet/mushy hair (the natural heat from your head plus the added moisture can give you wet hair if you full head baggy overnight) after taking off the plastic cap. The trick is to use a small amount of your favourite moisturizer, don't seal, then put on your baggy. 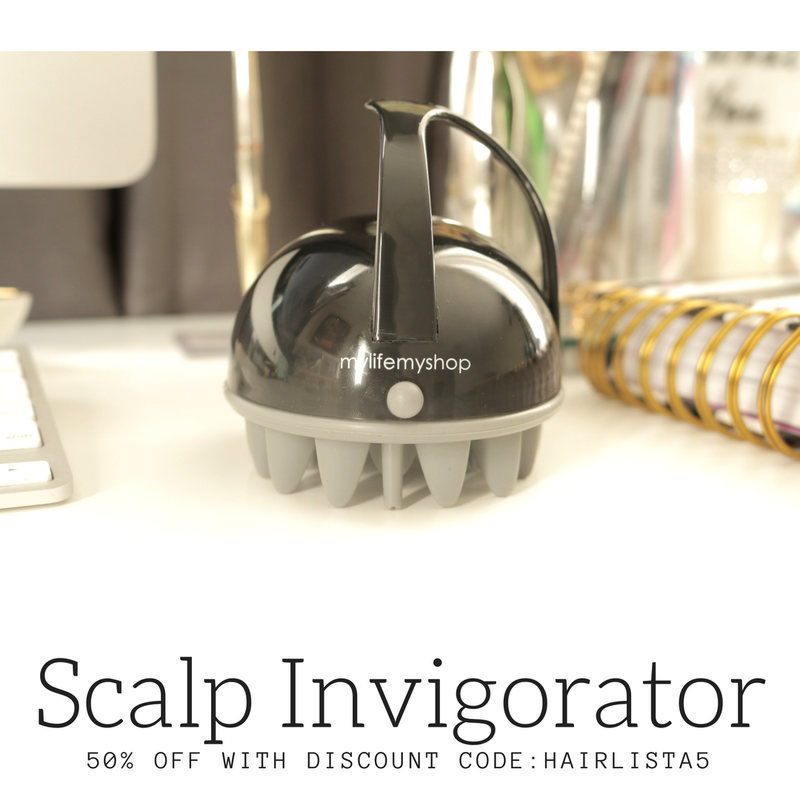 Once you take off the plastic cap, you can seal your ends with an oil of your choice. I have tried it once with good results. Thanks for this tip. How frequently do you baggy and how long do you leave the bag on for? Sometimes, I'll put a wool hat over the bag and go for a run (weather permitting) or workout at home. A bit of extra body heat helps a lot. Won't this weigh your hair down? I have fine hair and I can't do too much to it otherwise it gets really greasy and weighed down. Do you wash your hair afterwards? Hello...do i have to add heat when i moisturize? I keep my ends rapped in plastic rap well moisturized and oiled, roll them up into a bun, cover it with a black nylon take a human hair ponytail and rap that on top of my bun with a scrunchy. My ends are amazing no splits, excellent growth retention. I can wear this style for over 2 weeks at a time. Hi! First of all I am sorry if this comment is not right. I mean it is obvious that you understand more about hair than I do, but I was just watching your video on air drying (again) and it occurred to me that maybe the reason why you are bald on your edges to is because you brush your edges when they are wet. You know better than I do that that is bad for wet hair since wet hair is so fragile. Just think about this. This could be right. I mean, the rest of your hair is SO HEALTHTY AND SO PRETTY that there must be a reason why your edges are not. Thank you very much for all your great advices. @ Anonymous - Back when my hair was severely damaged I baggied everyday. Now I baggy approx. 2-3days out of the week. @ Brooke - No it won't, it all depends on how much moisturizer you apply to your hair. I don't wash my hair after because at that point its moist and I will be washing all the moisture out. @ Shara - No, heat is not necessary when you moisturize. @ MJL - I understand what you mean. I know that when you look at my edges on camera, it looks as if they are not there, however, my edges are growing in more than ever before. Thanks for your concern. hey Sunshyne,this is Rachel, I lust want to thank you for all your videos, they have truly helped me....I have had long hair all my life, but as i got older my mom stop taking care of it for me and left it in my hands..and thats where my trouble began...I began to lose my hair faster than i thought...so after watching your video and hair journrey, it made me realize i can do it to..
can sealing only be done with oil? Finally! A REAL definition and method to baggying! 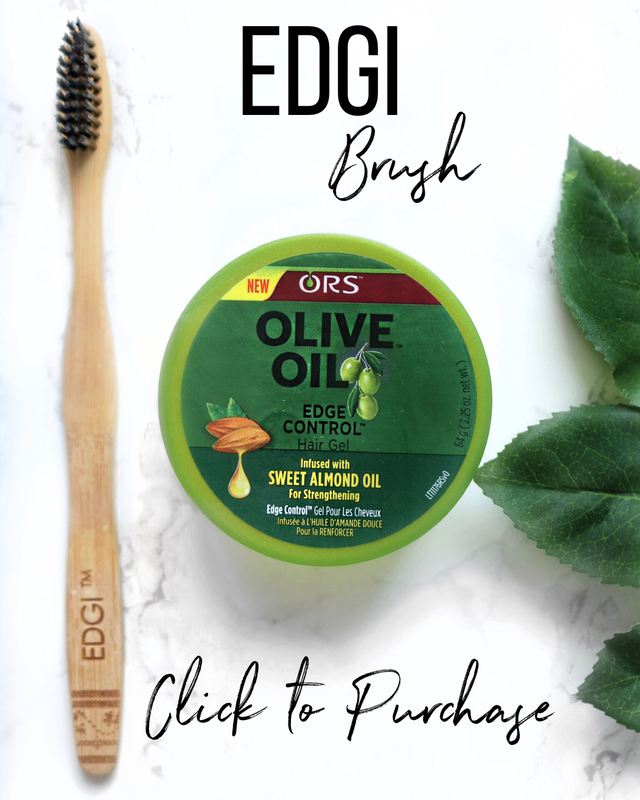 No oils when you bag it? Got it. 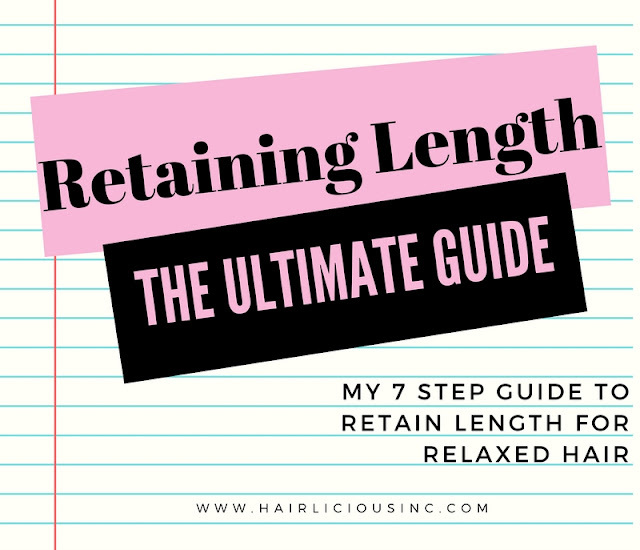 Yes, length retention, here I come!!! I deep condition with heat every week, so I think I will only baggy no more than twice a week. Plus, my natural hair is really fine, and too much moisture will make it weak. Wow, I feel so dumb. I never heard of bagging. Has anyone else in the South heard of bagging or have I been in a cave? Thanks Sunshyne for enlightening me. I have tried so many of your suggestions and am very thankful for your efforts. When and what is your next challenge? JBCC? I just got my bottle today. Let us know. Would you recommend baggying every night? Since my hair isn't long enough to just baggy the ends, I will have to do the whole-head method. So, is this done on wash days? Or do you just baggy whenever you're home for a few hours (after adding your moisturizer)? Thanks so much for all your tips!! @DrD2012- do you only use this on wash days? what is a goo moisturizer to use on your to baggy. because im trying to find a good one to use instead of just osme cheap brand. i would like to keep with one thing. and if to baggy are you recomending that we baggy in the day then baggying overnight? and could you use the coconut oil as a moisturizer? Could I baggy with my hair wrapped? is it also possible to moisturize with a mixture of natural olive oil and conditioner? I usually just bagged my ends but today i tried the whole head bagging after reading your post........and my hair feels amazing. Will definitely incorporate this into my routine.